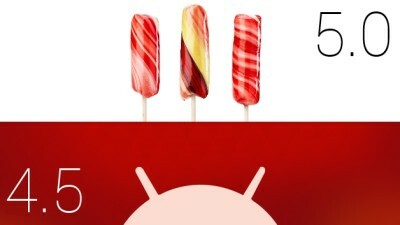 Google recently announced its new version of Android with different features and new designs from their predecessors. Google has already confirmed that its Nexus device will be getting this update, while Nexus 6 and Nexus 9 are already coming packed with it. So far Samsung has not yet confirmed any updates, but Sony and HTC has already named them. So here’s a list of devices getting these updates. Are you getting one? HTC is not releasing any updates for its devices with MediaTek processors but HTC Eye will come loaded with Android Lollipop.